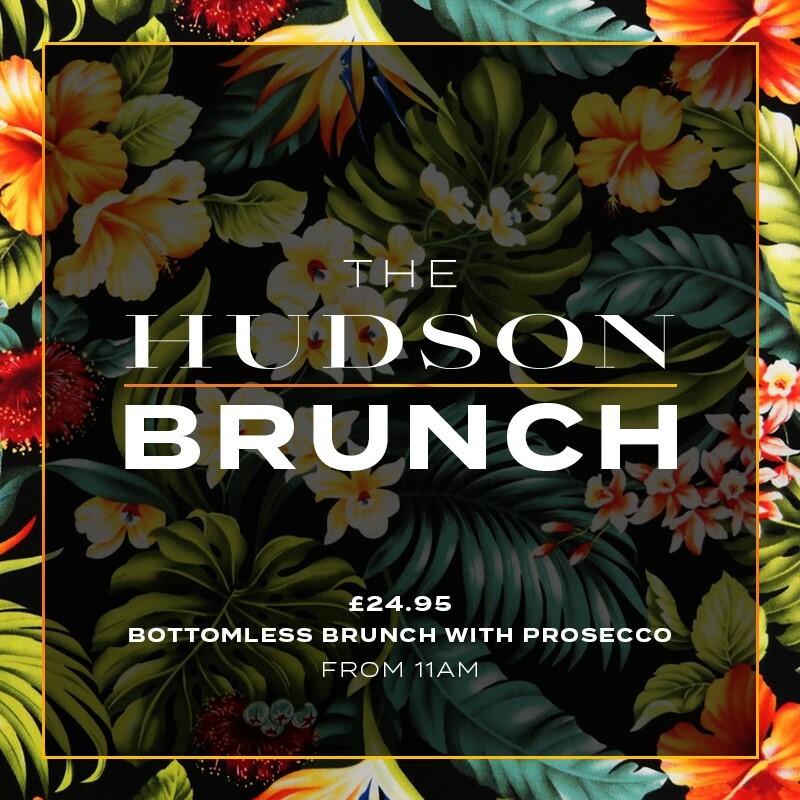 Located in the historic County Hotel, the Hudson takes its name from the ‘Railway King’, George Hudson, a pioneering figure of the 19th century Northern Railway scene. 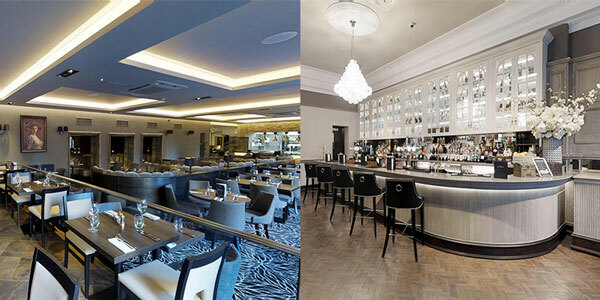 At The Hudson we offer expertly crafted cocktails and serve simple, fresh and seasonal menus, which cater for all. In an environment inspired by the luxury railcars of the past sit back and unwind in the all-day eatery for tantalising breakfast, a swift lunchtime bite or an indulgent 3-course meal. As day turns to night our late bar comes to life. 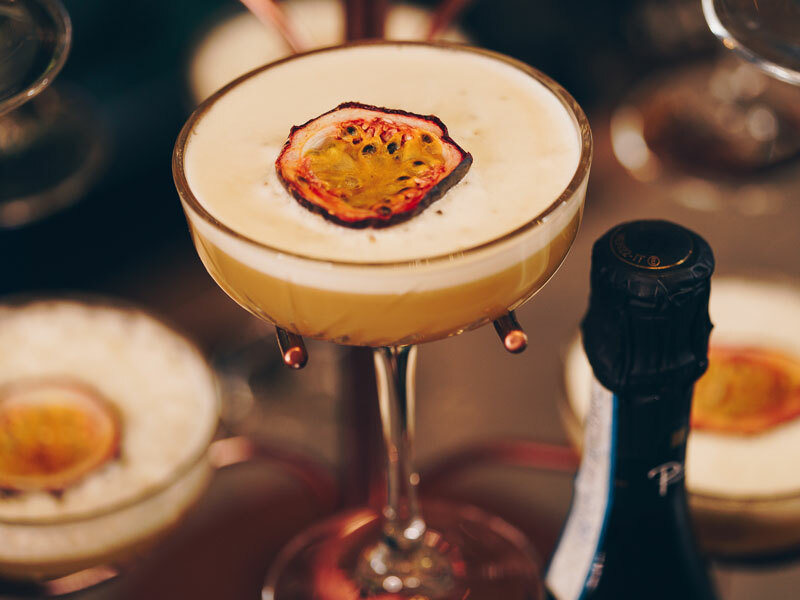 Sample the extensive Hudson cocktail list and enjoy the weekly live performances to bring in the weekend. Get in the groove every Friday with our resident DJ playing an eclectic mix of funk, soul and jazz. A lazy, indulgent brunch is the perfect way to start your weekend.